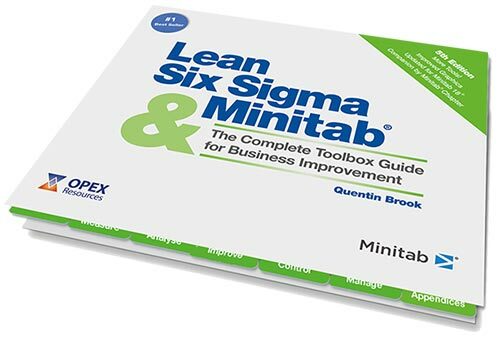 The #1 best selling book for Lean and Six Sigma professionals, worldwide. Over 150,000 copies sold and updated in line with all versions of Minitab. This invaluable, easy-to-use guide ensures that important training is converted into successful live projects. Each tool is supported with practical examples and detailed Minitab images and instructions (supported by free data files online).